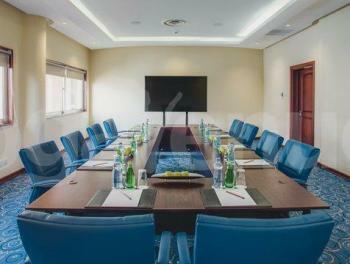 There are no reviews for Movenpick Hotel and Residences Tana 1 Boardroom yet. Sorry, not available at Movenpick Hotel and Residences Tana 1 Boardroom. Kindly check out other available dates or check out other venues in Westlands that match your requirements.